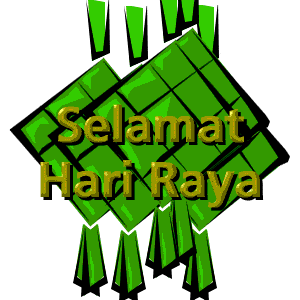 Selamat Hari Raya to all my muslim readers and friends! May you have a wonderful weekends ahead and happy holidays! News: Kotobukiya teases ARTFX Supergirl?